85% pima cotton, 15% cashmere. 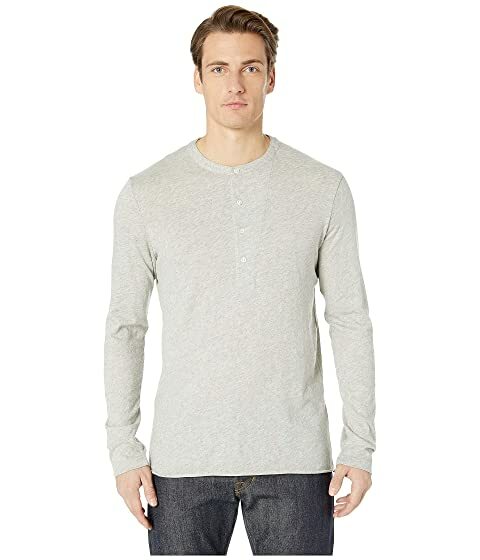 We can't currently find any similar items for the Louis Henley by Billy Reid. Sorry!